Please – We need your help to stay in this social network. Say something about our posts (yes, yum or smile emoticon will do) or we’ll completely disappear from your news feed. Appreciate your help. 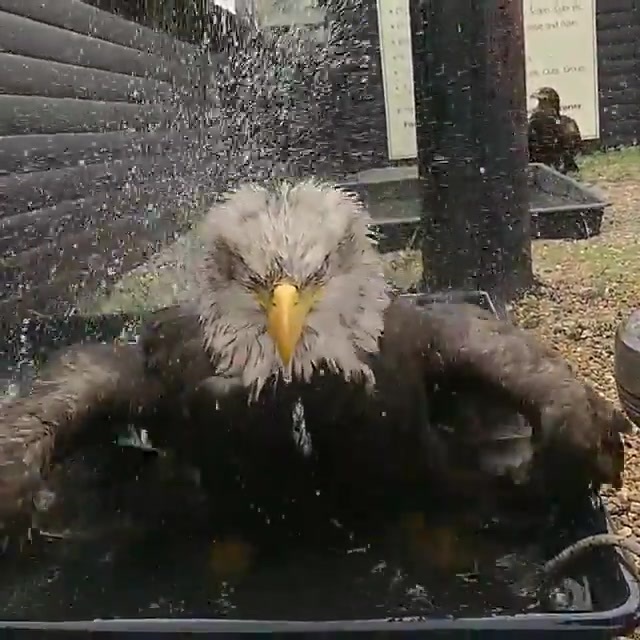 This is some serious bathing!!! Love my Dale Hollow Eagles. Wow, they are beautiful birds.